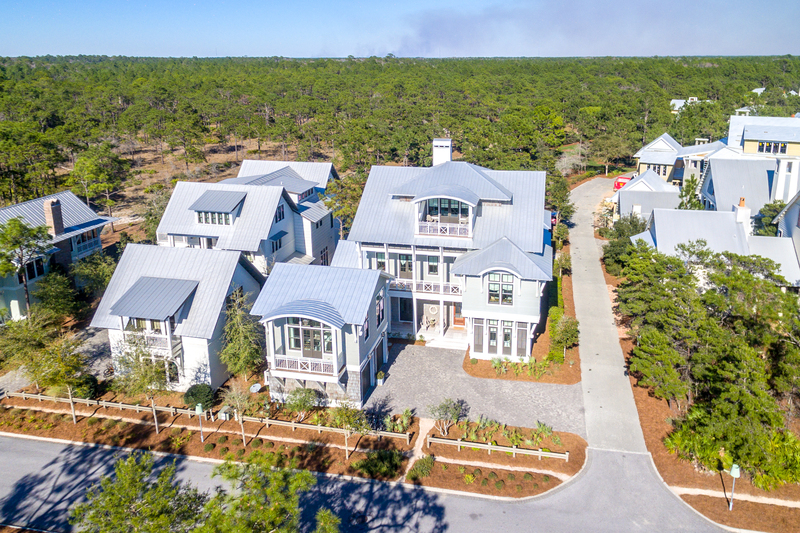 The Beach Group is pleased to announce this 6 bedroom home with a sprawling backyard retreat was just listed in WaterColor! Backing to protected Point Washington state forest land, this home sits on one of the largest lots in the community. 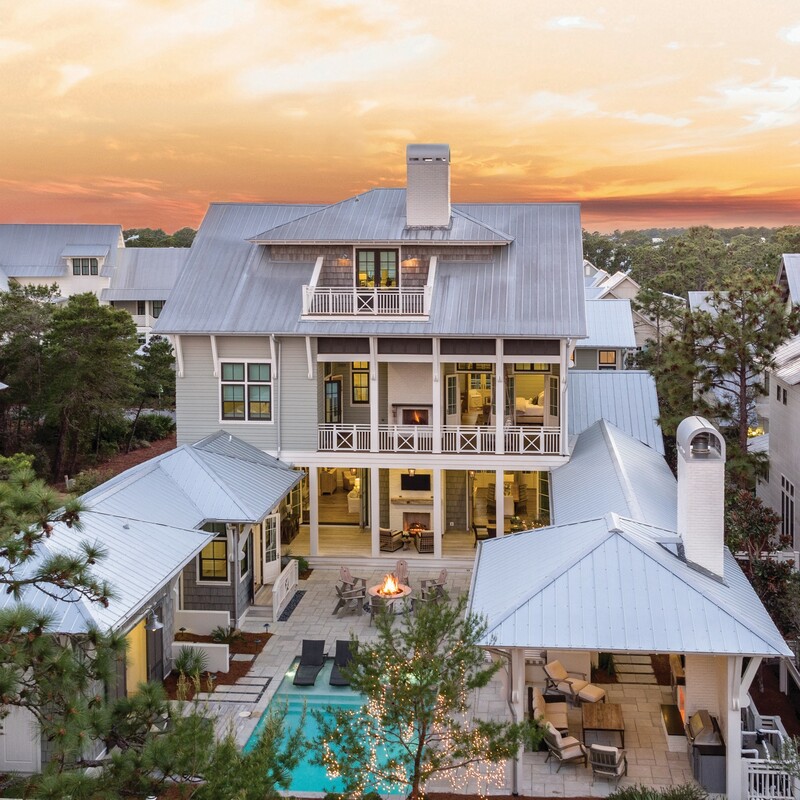 With over 5500 square feet of livable space, this expansive beach house offers a delightful mix of rustic charm and urban flair, as well as, six spacious en suites and coveted outdoor entertainment space that makes the most of the privacy afforded by the neighboring protected state forest land. 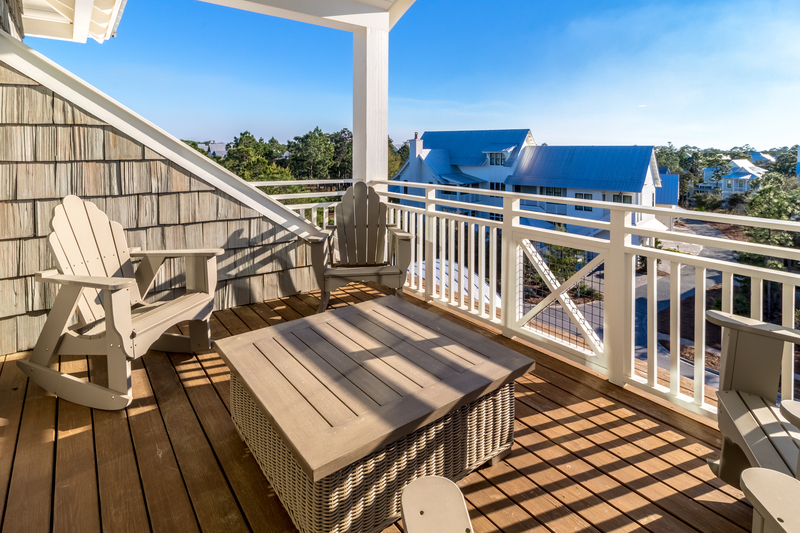 The two large sets of modern glass folding doors open up to transport you out to a series of outdoor rooms where Florida living is brought to life. 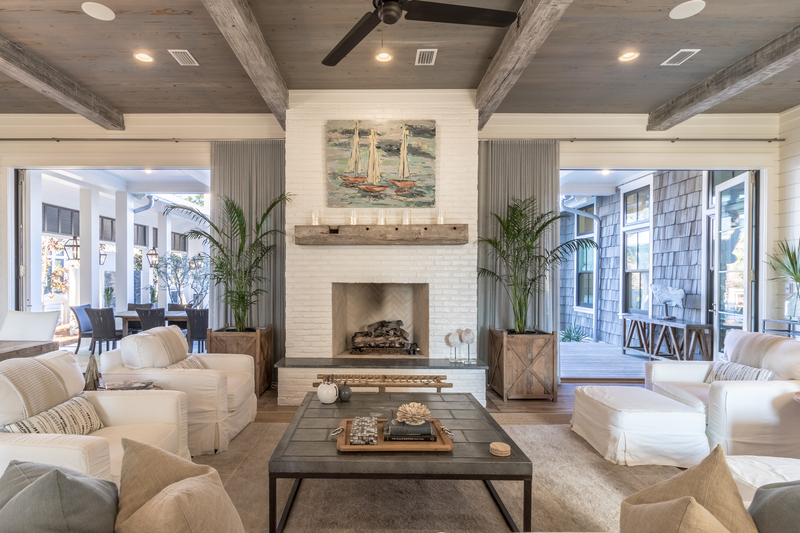 This 3-story home features soaring ceilings, shiplap walls, and over a century old reclaimed white oak floors that have been harvested from old barns of the Amish country. 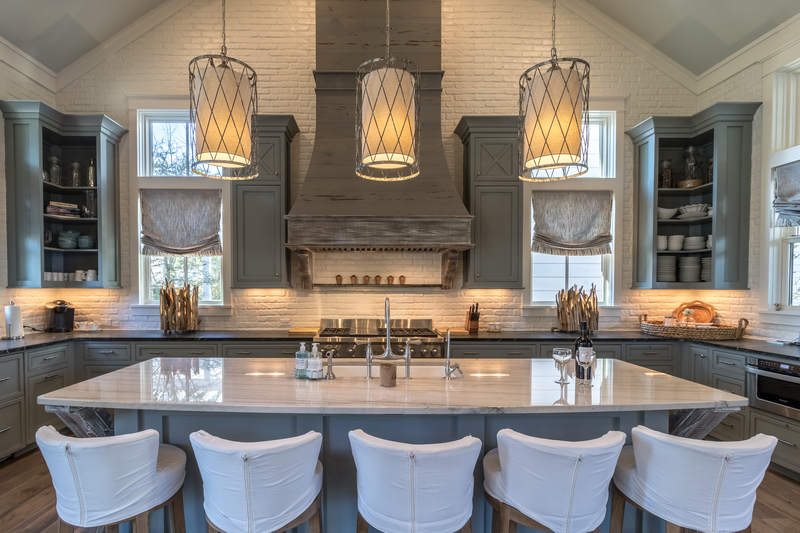 With coastal touches abound, you won’t mind spending time in the upscale kitchen fit for a chef and featuring an over sized pecky cypress range hood and antique brick painted white adding texture and warmth to the space. Featuring generous parking and a spacious appointed carriage house, no detail was overlooked when crafting this distinguished WaterColor home. Homes on lots of this size are at a premium in our area. 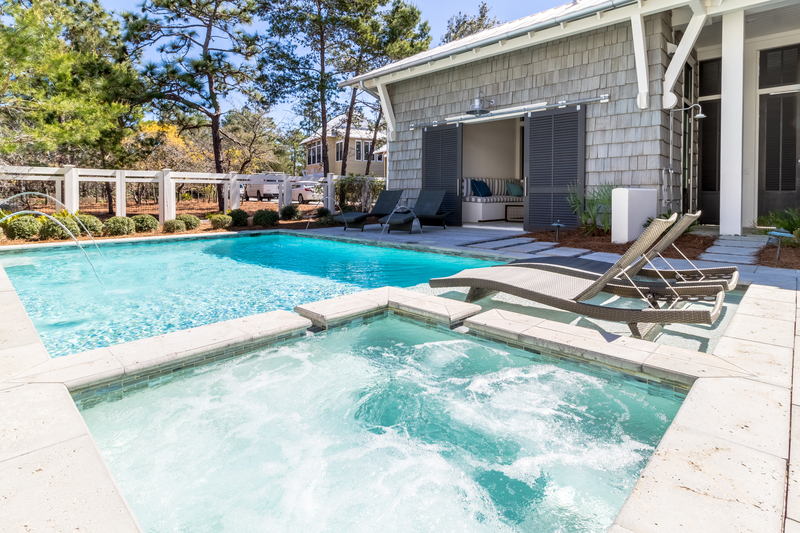 This is a rare opportunity that allows one to own in the WaterColor community and enjoy all of the amenities that are typically not found with lots and homes of this size. 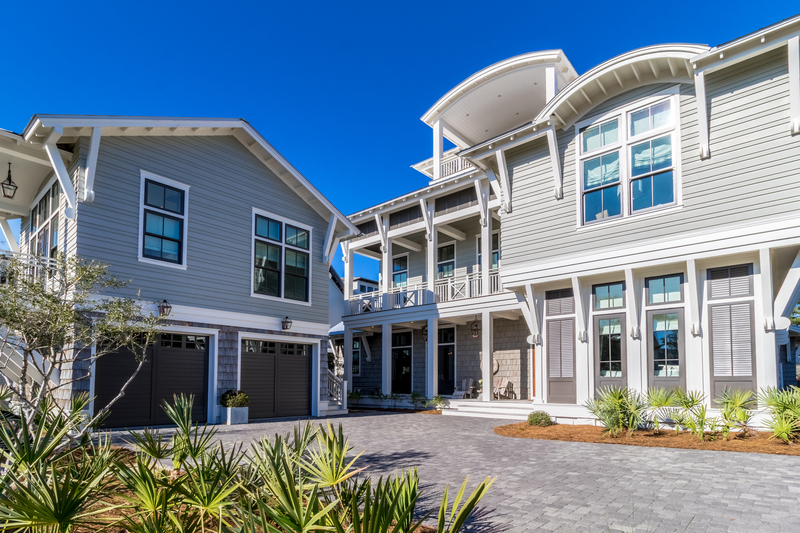 To schedule a showing of this WaterColor home or for more information on homes available along Scenic 30-A, contact The Beach Group today!